A trip to my "Comfort Zone"
Look at that face! Absolutely adorable! 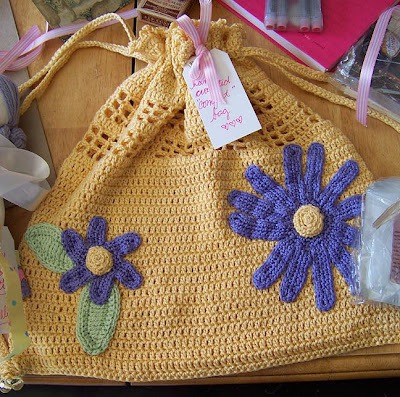 My amazingly crocheted Comfort Bag…the flowers are beautiful! A few month’s back, Kai had a great idea….since gas prices are so astronomical and it makes it very difficult to travel anywhere cheap, let’s have a ‘Vacation in a Box Swap’. 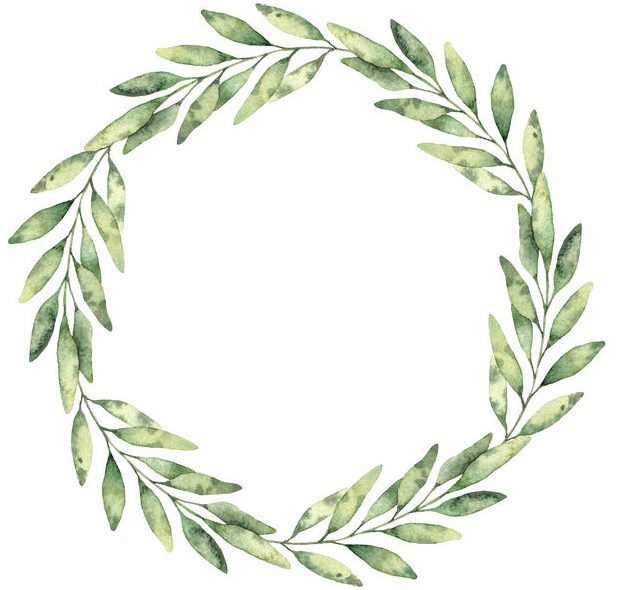 We signed up on her blog and she assigned us our partners. We got to know eachother through email. My partner was Rebecca, and we clicked from the very start! We have very similiar tastes, and have enjoyed our long distance friendship since we ‘met’. 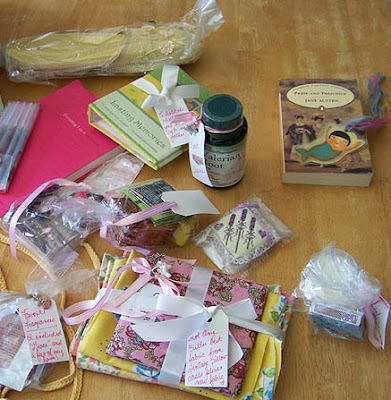 Rebecca’s idea came from my blog post a few month’s ago about ‘comfort boxes.’ She read what I would want to be in mine, and she took the idea and ran with it. 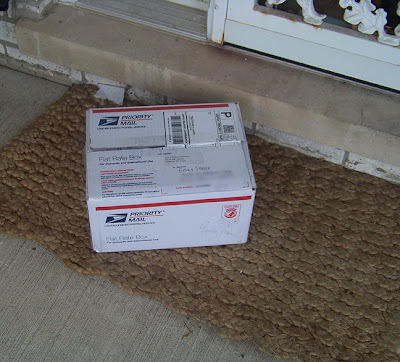 Oh, did she spoil me! I now not only have a place where I can go that reminds me of all the things I love, but, I can bring it with me where ever I go. Thank you Rebecca! A lovely yellow hand crocheted ‘comfort bag’ to hold the items. I took a close up of the intricate work…it’s amazing. Bec, you have to teach me how to crochet like that! 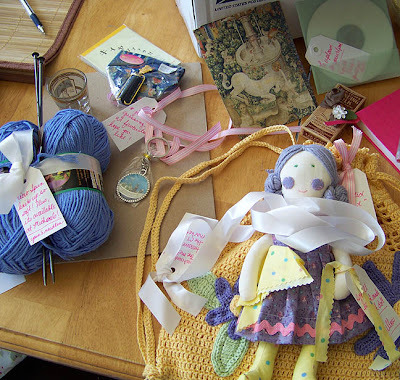 The sweetest little handmade doll to remind me of my favorite pastime. 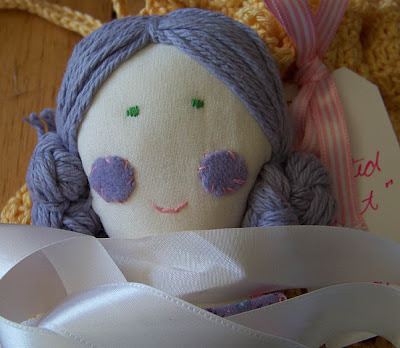 Micro spun lavender yarn with vintage knitting needles….You should feel this stuff-it’s like butta! A CD of Edith Piaf’s greatest hits. Rebecca says they are French songs to upload onto my Nano-I haven’t listened to this yet, but I just bet its perfect! How did she know I love French music? See, I told you we were a lot alike! Delicious polker chip chocolates from Vegas, a deck of cards from a Vegas casino and vintage score cards. Fresh lavender in a sachet hand made and cross stitched with lavender springs-hand done by Rebecca. A journal and Martha Stewart archival pens to document everything in this blond head of mine! Take a look at these photos-click on them to enlarge them and see how she blessed me with the greatest stuff…I had such fun going through it all and had to paw through it again last night just because. I’m going to pack most of this in my ‘comfort bag’ and bring it along with me to NYC in Oct. when I visit REBECCA in New York City! Previous postI met Julia Cameron! Knowing you personally I know you will love it all. cause YOU are also a sweetheart! 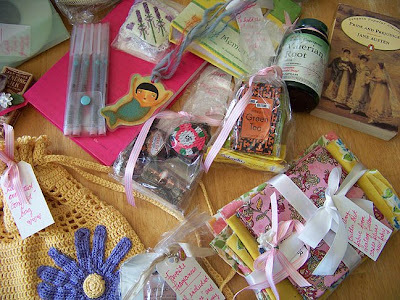 Love all the great goodies she included, especially the gorgeous crocheted bag! She thought of EVERYTHING!